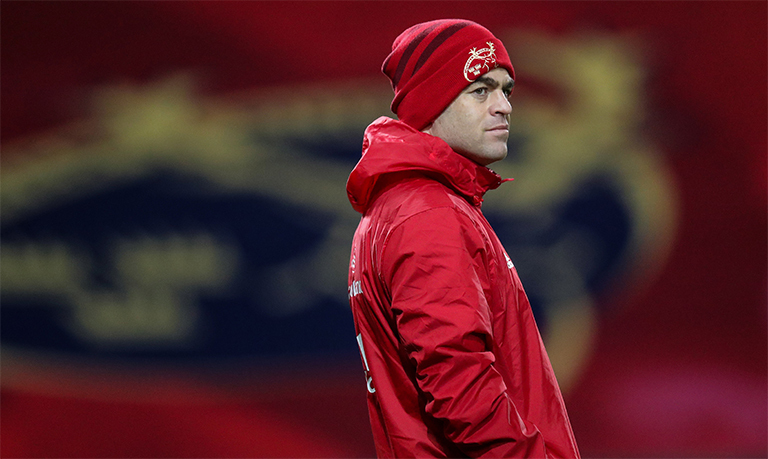 Munster head coach Johann van Graan is open to adding to his current coaching ticket next season – and has left the door open for Paul O’Connell and Ronan O’Gara to return. O’Connell is currently forwards coach at Stade Francais, but will leave his current role at the end of the season just one year in to his original two-year contract. 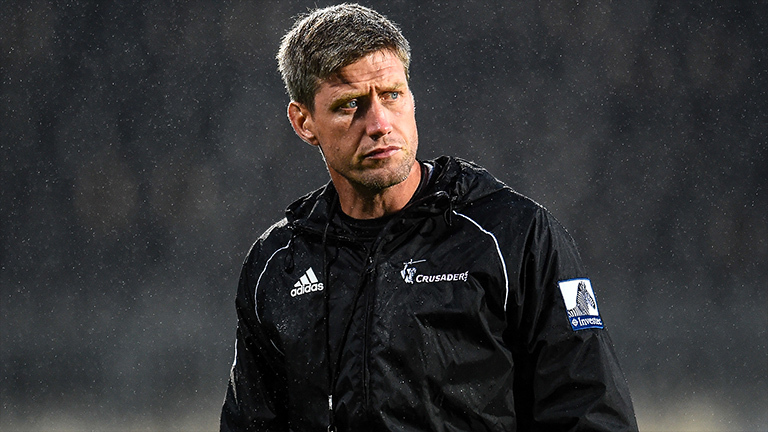 O’Gara meanwhile is yet to sign a contract extension with the Crusaders, with his current deal expiring at the end of the current Super Rugby season. 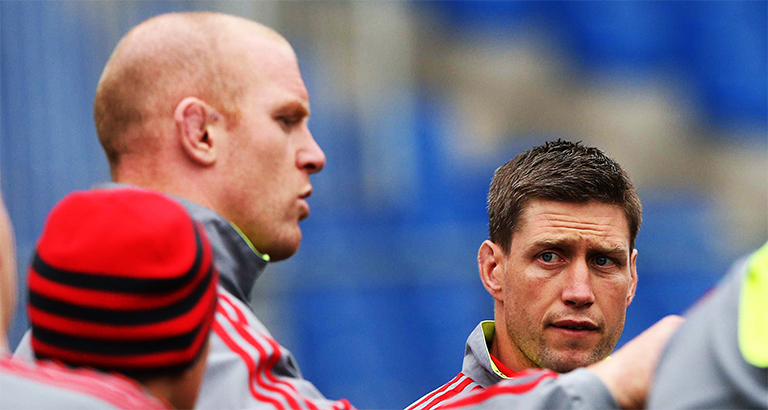 But van Graan, who recently signed a contract extension himself with Munster, is focused on getting his current staff members (Felix Jones and Jerry Flannery) to sign new deals first. “We’ve first got to sort out the guys that we currently have,” van Graan told Virgin Media Sport. “We as a coaching group are working very well together and obviously I came in mid-season last season and we got through last season, did all of our planning, and I’m really enjoying it. Once his current ticket is secured, the South African is open to adding more experience – and has revealed he’s been in “constant contact” with both O’Connell and O’Gara.